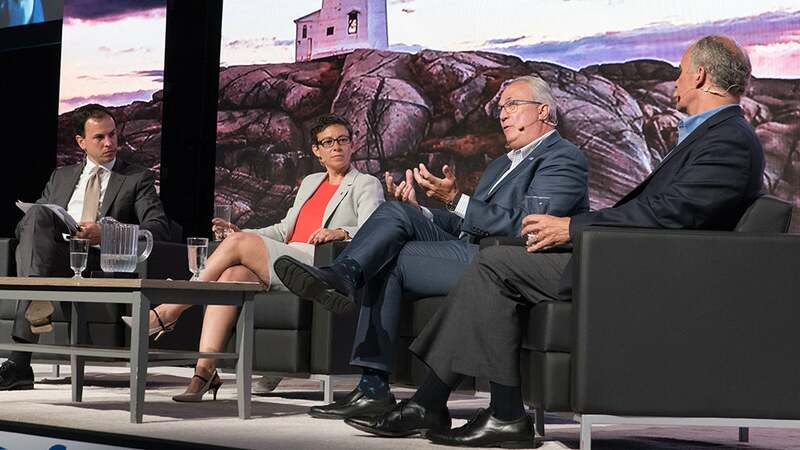 Robert Walters attended the FEI Canada Annual Conference in Halifax this month. 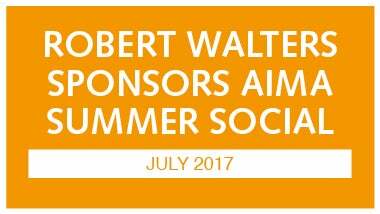 Robert Walters sponsored the AIMA Summer Social networking event in Toronto. 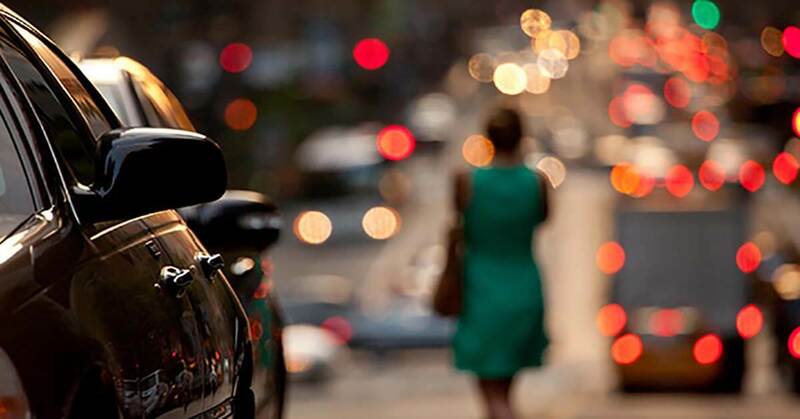 Robert Walters invited professionals from a range of industries to celebrate the launch of our Canadian offices. 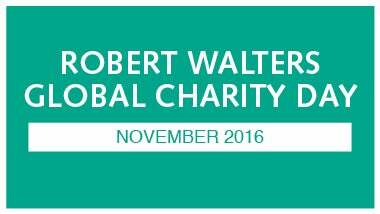 Robert Walters Group raised $189,467 (CA) in the Group’s annual Charity Day on Friday 14 October 2016. 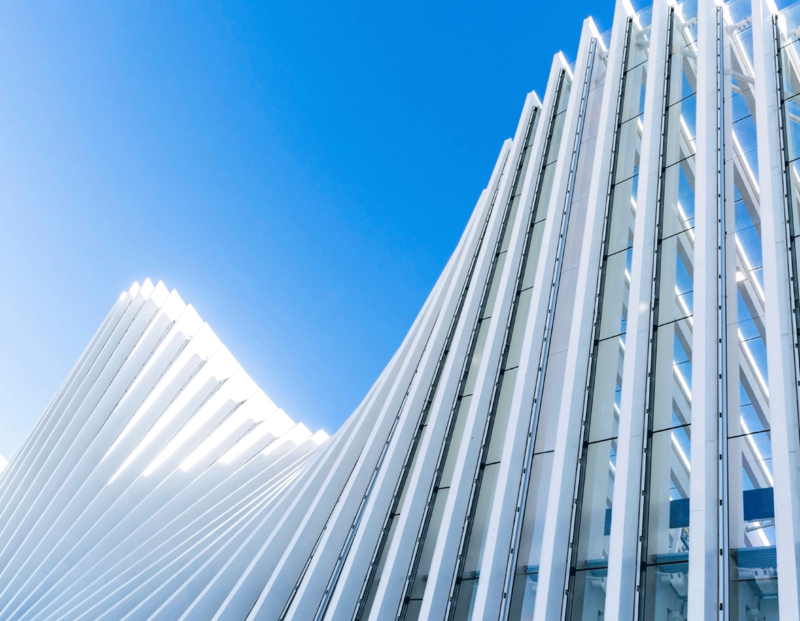 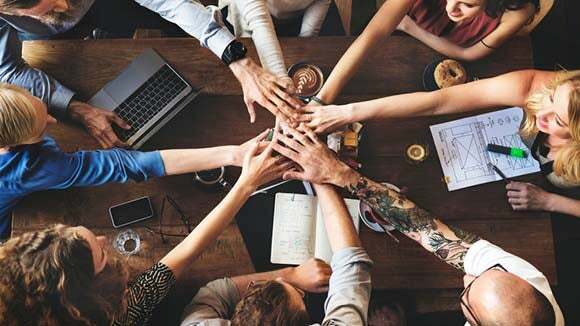 Research shows that as CFOs struggle to recruit candidates from traditional talent pools and as such are turning to new methods to face skills shortages.